It’s that time of the year when freshers are manically raiding Wilkinsons and IKEA, packing up their room and about to head off to university. Does that sound like you right about now? Well you know because I’m so kind obsessed with food, I thought I’d take one thing off your plate, which I know is currently stacked high with worries of if you’re going to fit in, if you’re going to make friends and if you’ve actually even chosen the right course (you have, don’t fret – everyone second guesses it) and I’ve compiled a list of 5 restaurants that are ideal for students. 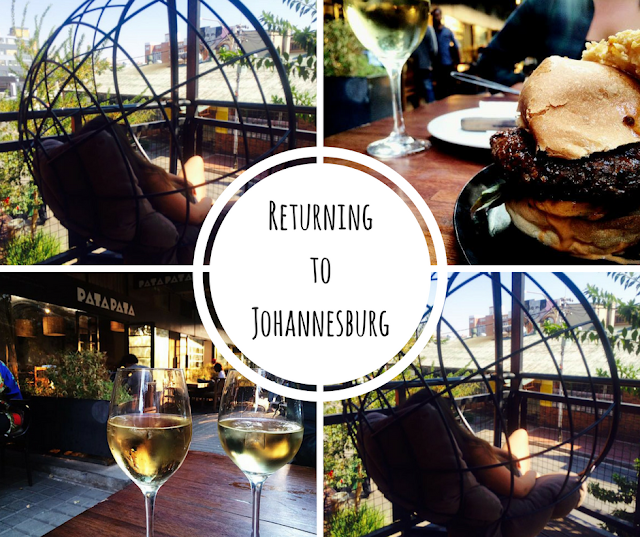 Finding places to eat upon moving to a brand new city that won’t mean your student budget is a distant memory by the start of October can sometimes be a little tricky, especially if you love eating out as much as I do. 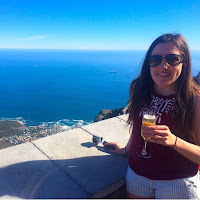 Student life doesn’t have to resemble a pot noodle and a slice of mouldy bread for tea – if you’re smart with budgeting you can eat out without becoming penniless, and these little gems below are pretty great places for you to bond with your new flatmates. Having only just found out about this place a few months ago, I am making a commitment to myself that I have to make the most of living so close to such a great Italian before my third year comes to an end and I start to cry a little bit. I did a full, raving review of this family run restaurant here but basically, if you love great quality Italian food which is insanely cheap, this is the place for you. 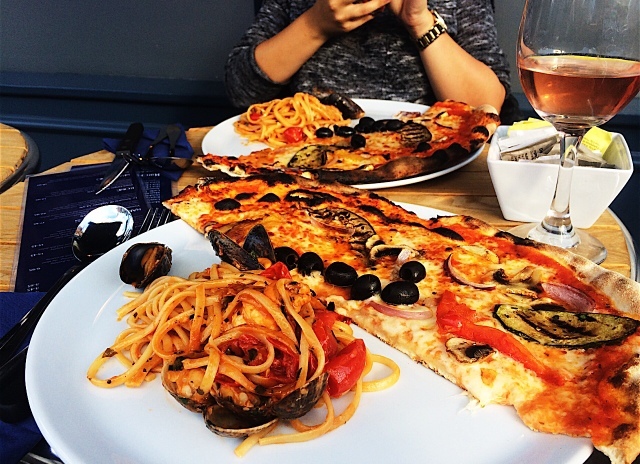 A half pizza, half pasta dish came to the grand total of £6.95. Yes, the delightful meal shown above cost just £6.95. Get yourself there, pronto. You might find that pizza and pasta especially, become staple foods in your diet and although this may sound incredibly ridiculous, it can become a little boring sometimes. If you fancy something a little different or you just aren’t all about that carb life (are you ok? 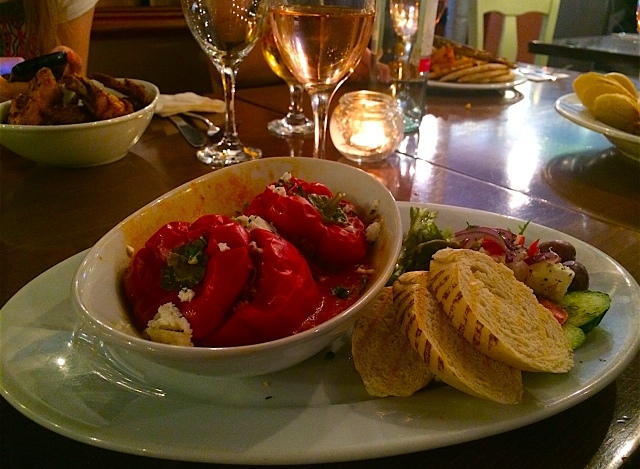 ), Kafeneon, a Greek restaurant in the centre of Bigg Market may be just the place for you. The happy hour available Monday to Friday 5-8pm is great value for money, with 2 (very generous) courses for just £9.50. 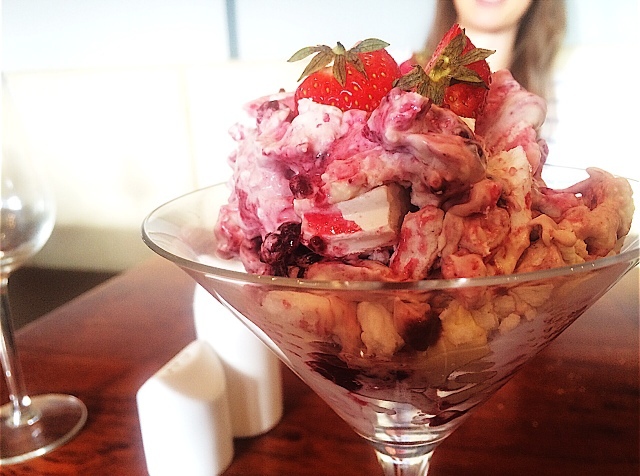 If you’re looking for somewhere that little bit more special but just haven’t got the dollar to match it, why not look into the happy hour Bistro Forty6 in Jesmond offer? A little pricier than the above, 1 course is £9.95, 2 courses is £2.95 and 3 courses is £15 and includes an alcoholic or soft drink. The quality of the food is very, very good and the presentation of each dish was just fabulous. Definitely a great place to go for a birthday celebration! If I start this with, it has table football and a pinball machine, have I got your attention? Yes? 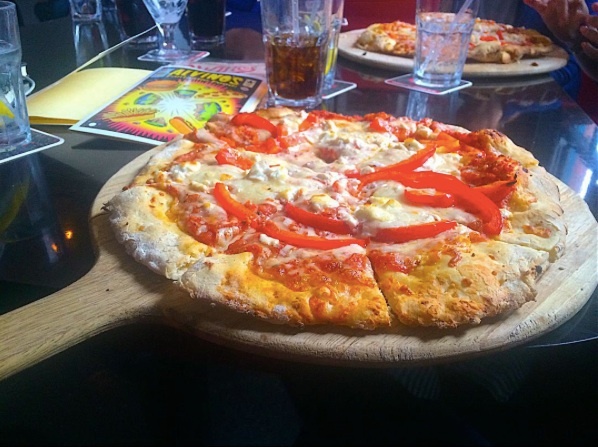 Good, because not only that, it also offers a variety of huge pizzas for just £5, with the menus designed like a comic strip! It’s a cool place to visit and always seems to have a good atmosphere whenever you go in. Great for those nights where you just aren’t feeling like going ‘out out’ but are sick of the sight of your 4 walls. 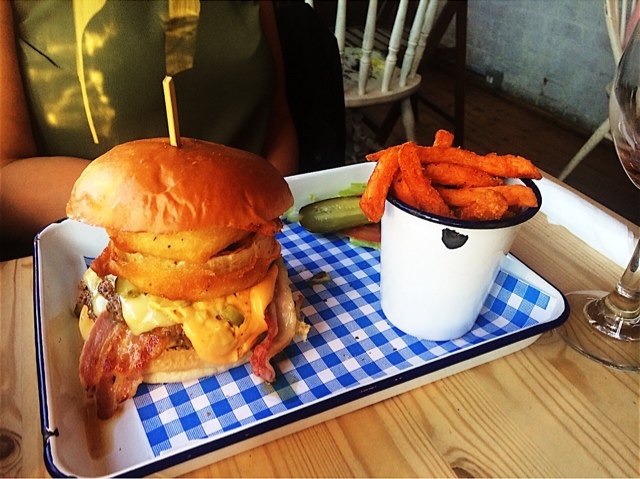 A student favourite, The Fat Hippo can answer all of your burger related needs. This isn’t the cheapest place you could visit but you can rest assure that the food is delicious and very, very worth it. It’s also displayed perfectly to get that Instagram shot and really, that’s all that matters, right? Location: Jesmond or Fat Hippo Underground in the city centre, which can be found on St George’s Terrace. 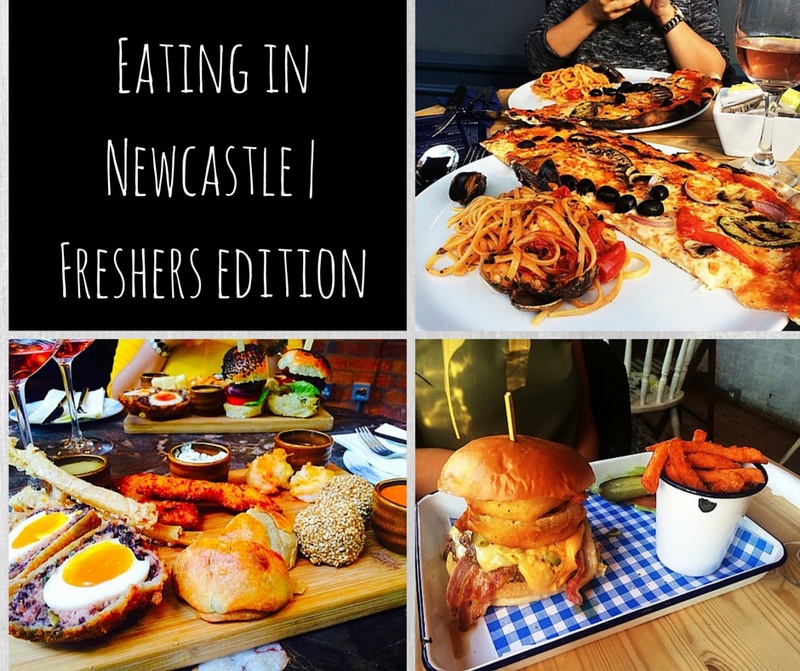 If you have any other suggestions of ideal places for students to eat in Newcastle, be a little gem and leave them in the comments below! 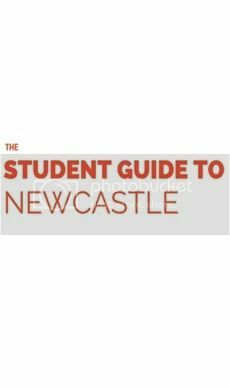 The Student Guide to Newcastle has arrived!